The Murphy-Cam Project Book Coming Soon! It finally arrived! 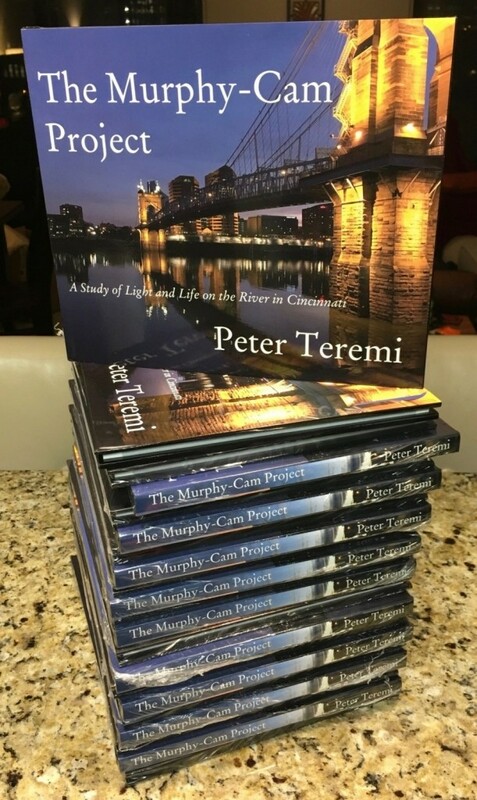 I have had many requests to create a book from The Murphy-Cam Project and the proof copy just came in. I am excited to announce that it will go on sale shortly through Blurb and will be available for Holiday gift giving. Please know how much Murphy and I appreciate your kind words of encouragement! Check out The Murphy-Cam Project on Facebook for updates.